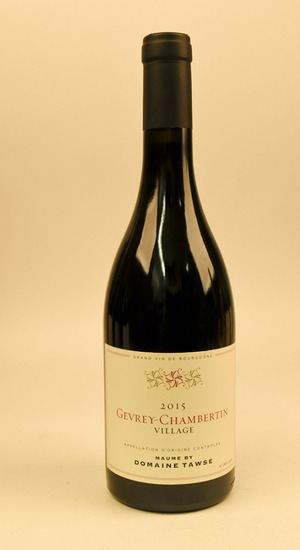 Maume's Gevrey-Chambertin is composed of ten parcels from the center of the alluvial fan of the "Combe de Lavaux" to the east of the famous RN74, including: “La Justice”, “Craite Paille”, “Creux Brouillard”, “Es Murots” and “Les Grandes Rayes.” Here, soils are a mix of clay and sand with stone & gravel. Other plots are from “la Combe du Dessus”, a gentle slope on upper side of road, and “Clos Prieur bas”, just below the premier cru of the same name. Soils are a mix of clay & limestone. Biodynamic farming (and certified organic) using the lunar calendar. For Pascal, farming is about respecting nature intuitively, not dogmatically. Yields are kept low by de-budding. All of Domaine Maume’s premier cru and grand cru parcels are now worked by horse and plow. The harvesters pick in small batches and transport the grapes in 17-kg cases to preserve their integrity. 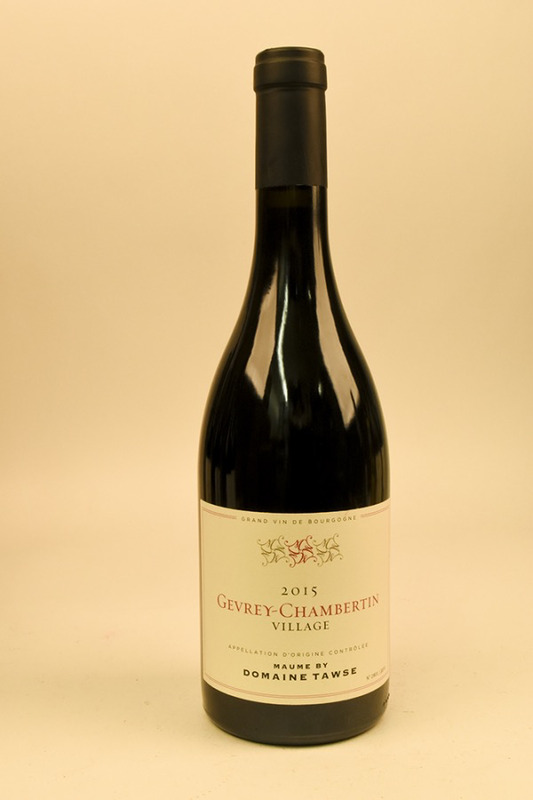 A lovely blend of fruit, earth and floral aromas, Maume's Gevrey-Chambertin offers aromatic charm and classic Burgundian complexity. Its rich, supple texture culminates into a long, graceful finish.